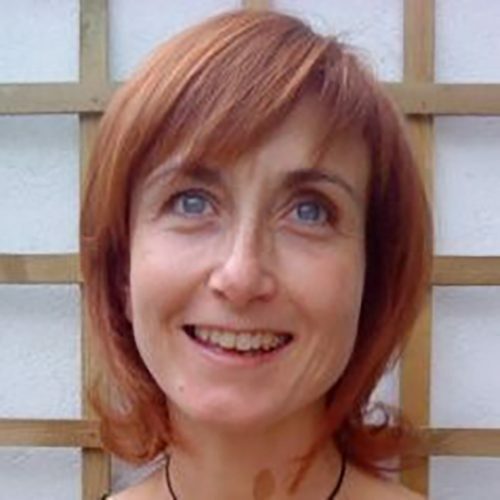 Ana Garcia Robles, currently Secretary General of the Big Data Value Association (BDVA), holds a Masters Degree in Telecommunications Engineering and an International Executive MBA. Ana has a strong ICT industrial background in the Telecommunications sector, with over 10 years’ experience in the design, implementation and configuration of large-scale telecom networks and services, and, in the research and techno-economical assessment of new technologies and solutions for large-scale implementation. Ana has specialised in Innovation management and ecosystems, and she has an extensive experience at both local/regional and international level in Open innovation ecosystems, Living Labs, and socio-economic impacts of technology with over 5 years’ experience managing international associations and projects in this area. Ana has participated in multiple research and innovation collaborative projects and programmes in the areas of Smart cities and urban innovation, Open and Big Data, IoT, Open Platforms, Digital social innovation, e-Health, Digital cultural Heritage, ICT for Education, ICT for food, and Intelligent mobility. She is speaker in conferences, inventor, and contributor to different research papers and publications in the field of Smart Cities and innovation ecosystems.